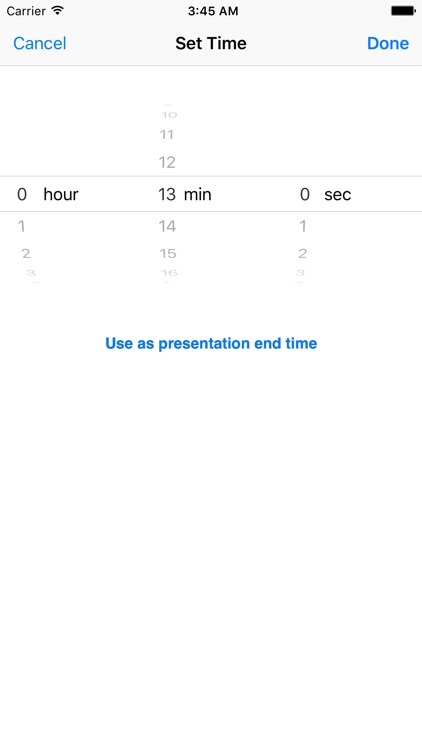 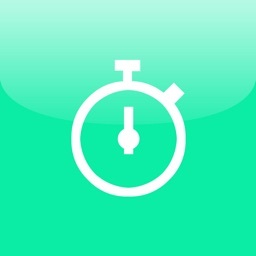 This is a simple timer application for your presentation. 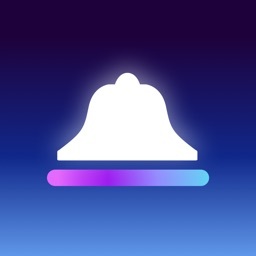 - You can set up to three bell timing. 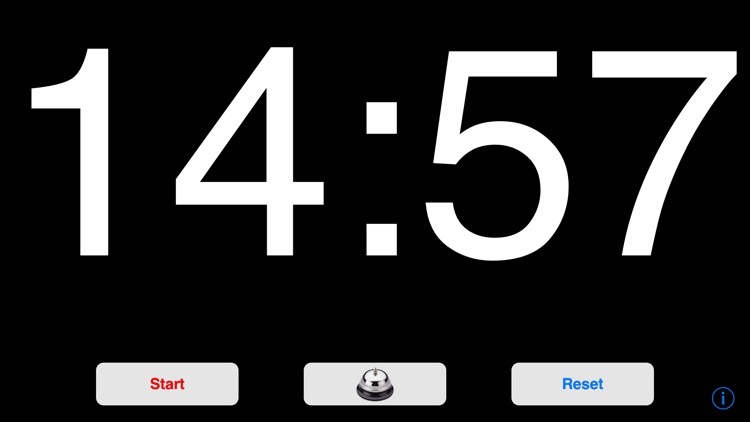 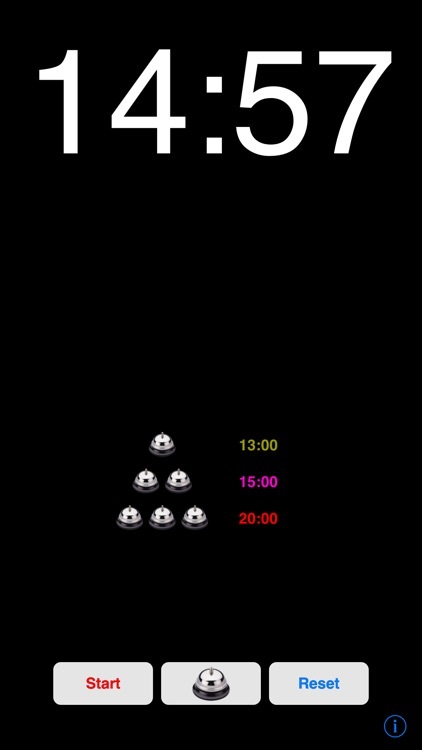 - The timer color will change after bell rings. 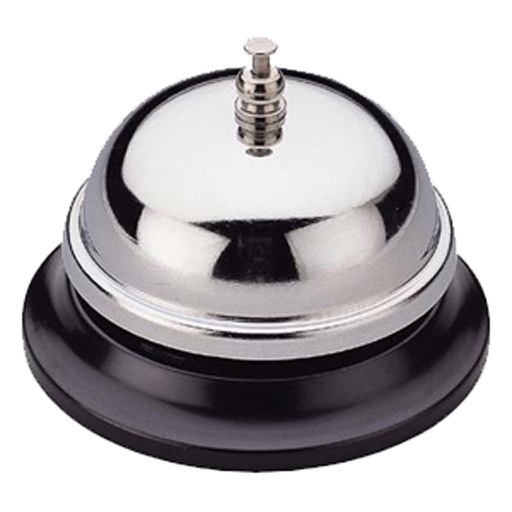 - You can ring bell manually. 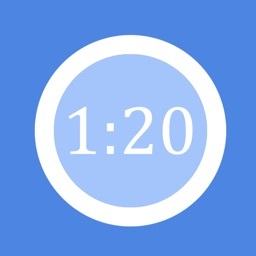 - Support count-up / count-down mode.